There is a place I like to fly. The fields are covered in dark green hue. The cloudy shadows, dim and bright. The orange and red, that veils the night. The starry sky, above, below. Amber, green, red lights aglow. We chase the sun, upon earths seam. Our wings hold up our fading dream. I’m not where I’d dreampt I’d be. Cockpit a desk, and stationaire. It’s not my dream, it’s where lifes led. And again return to dreamy skies. 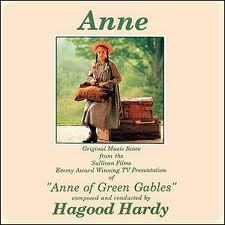 If you don’t know already, the theme from Anne of Green Gables has a lot of significance to my wife and I, and represents some very special times in my life. So, I was sitting at work on Friday, making a cardboard cutout of a toilet (yes, I do whatever I’m told), and what comes across my shuffled iPhone playlist but that very song. Naturally, I had to laugh a little bit, because nothing says “special moment” like sitting on the floor of your cubical in a skyscraper in downtown Indianapolis, and cutting out cardboard toilets! 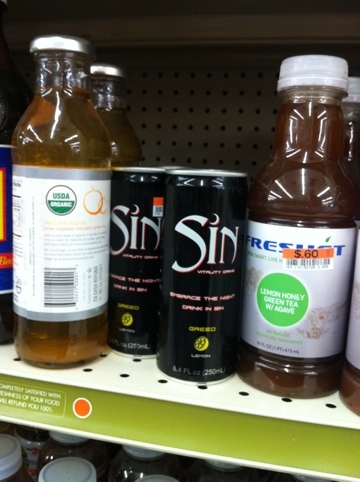 Making a mockery at sin. 1. Conformity to fact or reality; exact accordance with that which is, or has been, or shall be. Do you live in reality? Most people don’t. Most people are trying to escape reality because they can’t deal with it. Most people can’t deal with the truth that is reality. Most people would rather be engaged by the tv, movies, video games, etc. Some think that they can attain the status of a popular singer, a movie star, a beauty queen, etc, but in reality all these people are made. The person you see on the front cover of a magazine is not real. That picture is lying to you. It is presenting you with an image that you cannot possibly attain to. We live in the Photoshop generation. Nearly 90% of all images are photoshopped in some way. That is not reality/truth. You are being lied to. Are you admiring a false image, or are your desires based in reality? What is truth? So, what does the Bible say about a young persons relationship with his/her parents? Well, here are a few verses that have been on my mind lately. Proverbs 1:7-9 The fear of the LORD is the beginning of knowledge: but fools despise wisdom and instruction. My son, hear the instruction of thy father, and forsake not the law of thy mother: For they shall be an ornament of grace unto thy head, and chains about thy neck. Proverbs 6:20-22 My son, keep thy father’s commandment, and forsake not the law of thy mother: Bind them continually upon thine heart, and tie them about thy neck. When thou goest, it shall lead thee; when thou sleepest, it shall keep thee; and when thou awakest, it shall talk with thee. Young person, your authority lies in your parent. Do not remove yourself from that authority. Because you remove yourself from one authority, does not mean that you are out from under authority. It means that you are now underneath the authority of God. Rest in the authority that you have been placed under, for one day God will hold you accountable and you alone for your actions.